‘The Lighthouse‘ realm consists of highly emotional strings arrangements, resonant sounds, brilliant use of field recordings and exploratory acoustic and electronic ambient instruments. There’s an evolving hope in all tracks despite the obvious ominous ambience. For example in the track ‘Planet Earth I Love You’ a certain amount of time and effort are required before the fragmented rays of light can be visible and help us to escape to a relieving land. 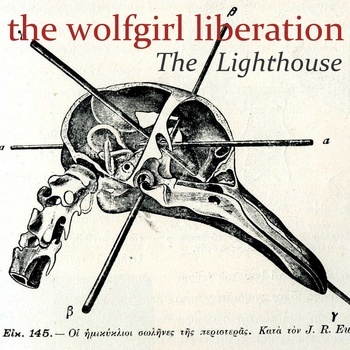 This entry was posted in News and tagged ambient, the wolfgirl liberation, United Kingdom by bsom. Bookmark the permalink.